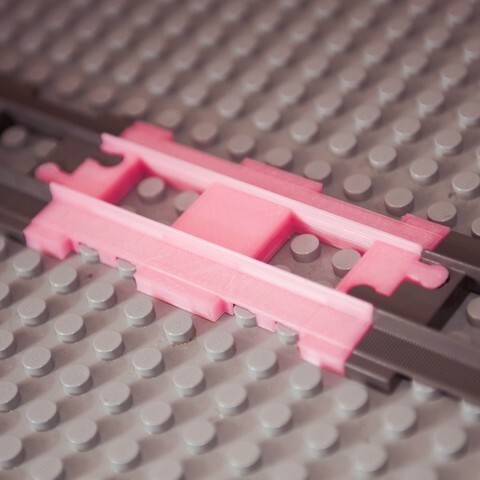 Duplo straight train track rails. Currently I'm working on a bended rails. It's not completely the same as the original rails, I've designed it to print without support material. 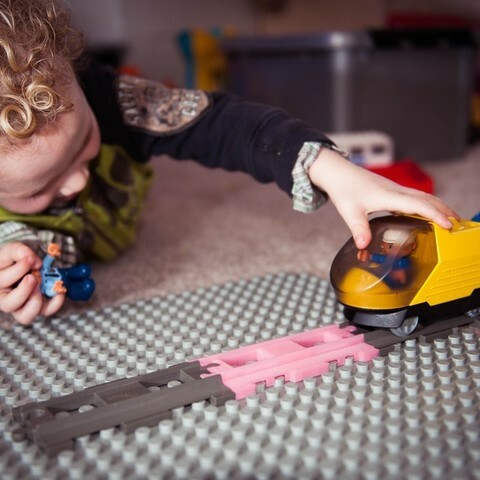 But it's 100% compatible and as you can see, and it fits perfectly on original Duplo plates.